At a combination of 12,7 and 25,4 mm wide and 1.5mm thick this roll of magnetic tape has a high quality TESA 4965 adhesive which is suitable for most substrates and can be used for many different applications both indoor or outdoor. 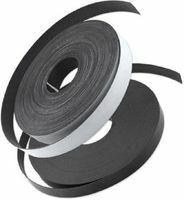 This Self Adhesive Magnetic Tape features a permanent adhesive which will adhere to metal, primed wood and most plastics. 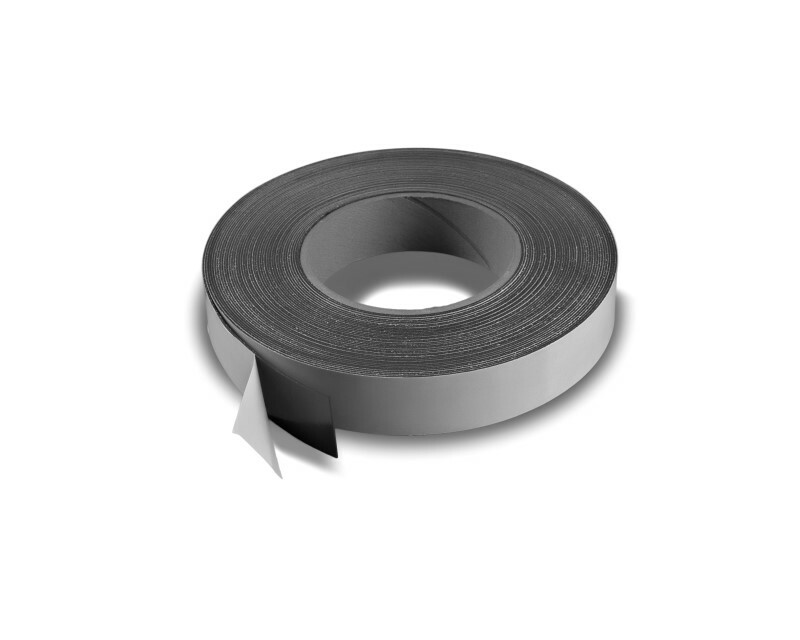 Our 12.7mm X 1.5mm (Type A) Self Adhesive Magnetic Tape can also be easily cut with scissors and applied. Who supplies high quality Self-Adhesive flexible strip magnets 12,7mm + 25,4mm? 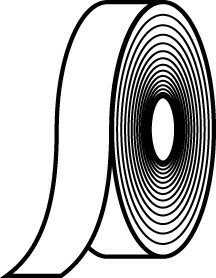 Magnosphere offers best priced Self-Adhesive flexible strip magnets 12,7mm + 25,4mm globally to all industries, including Automotive, Aerospace, Military, Advertising, Design House, Electronic and Academic/R&D. Please inquire for custom Neodymium magnets or magnetic assembly. Buy Self-Adhesive flexible strip magnets 12,7mm + 25,4mm at Magnosphere and get a better deal!